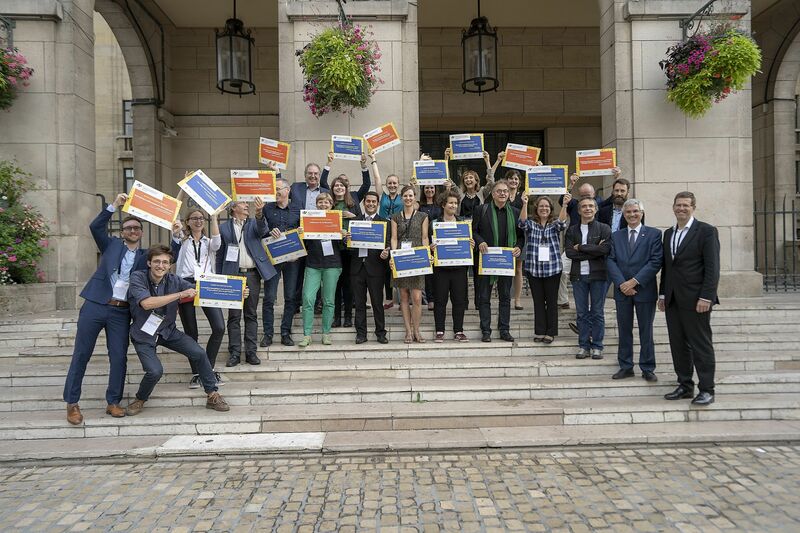 During a conference on pioneering regions of the energy transition, held in Paris in early September, French and German local cooperation was celebrated as a way to accelerate the energy transition. 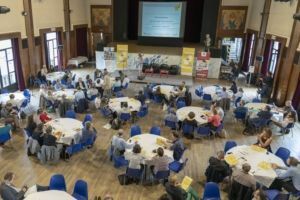 Within the framework of the EUKI project « Franco-German Energy Transition Week », a conference on pioneering regions of the energy transition in Germany and France took place in Montreuil (Paris) on September 5-6. 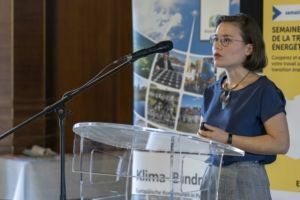 France and Germany both adopted ambitious greenhouse gas emission reduction programmes, but although they would like to take the lead in meeting the goals of the Paris Agreement on climate change, they will fail to achieve most of the targets they set themselves for 2020, unless they join forces to face the challenges together. 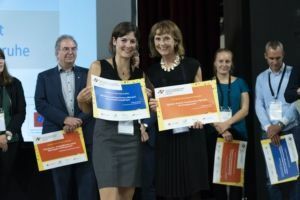 During the conference, nearly 140 representatives of local authorities, the French Environment and Energy Management Agency ADEME and its German counterpart dena (Deutsche Energie-Agentur), the German Environment Ministry (BMU), research organisations and private companies stressed that the challenges of energy and climate transition in both countries call for increased cooperation at all levels (national, regional, local or private sector). 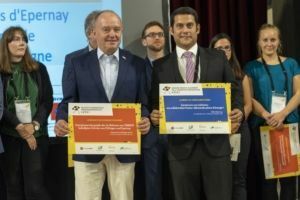 Many cooperation opportunities were raised and discussed, including the definition of a common strategic vision for the energy transition, a better coordination of renewable energies development, the transformation of the energy system in transport and stronger financial support for local authorities by the state. 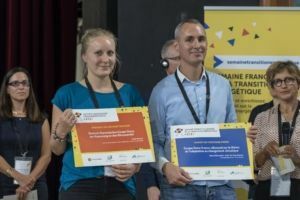 As examples of successful franco-german teamwork, 19 cities and associations were rewarded for their action proposals in a call for ideas for the 2019 Franco-German Energy Transition Week. 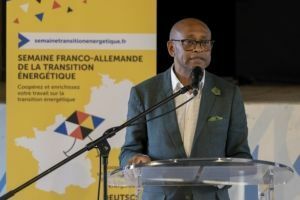 The winners will receive between € 750 and 6,000 to carry out their actions during the Franco-German Energy Transition Week at the end of January 2019. 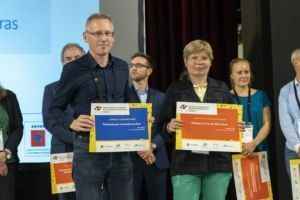 The awareness raising actions were selected for their creative as well as easy-to-replicate aspects, and they do not lack originality : an escape game on climate adaptation for Metz and Worms, a digital alphabet video on the energy transition for Nancy and Karlsruhe, and many more. 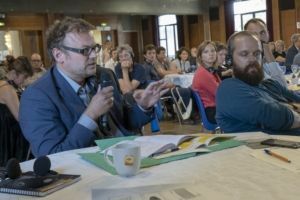 All selected ideas are presented on the project’s website: semainetransitionenergetique.fr (in French) or energiewendewoche.de (in German). 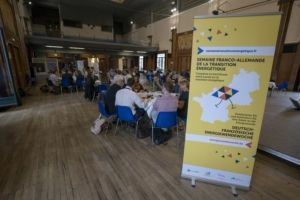 A video selection (available in French and German) presents a conference video as well as interviews of eight French and German local authorities’ representatives and the directors of the two cities’ networks on local franco-german cooperation around the energy transition.